“The Science of Yoga” answers a number of questions, and raises many more. Broad makes clear that science is a discipline that observes data and outcomes, and reports on the results. In many cases, claims do not hold up, but while debunking one myth, a discovery shows where yoga is getting it right, and opens up avenues to new ideas and new studies. This book scratched both my skeptical itch and my exploratory yearning itch at the same time. It made me feel more aware of the realities, but just as excited about the possibilities. 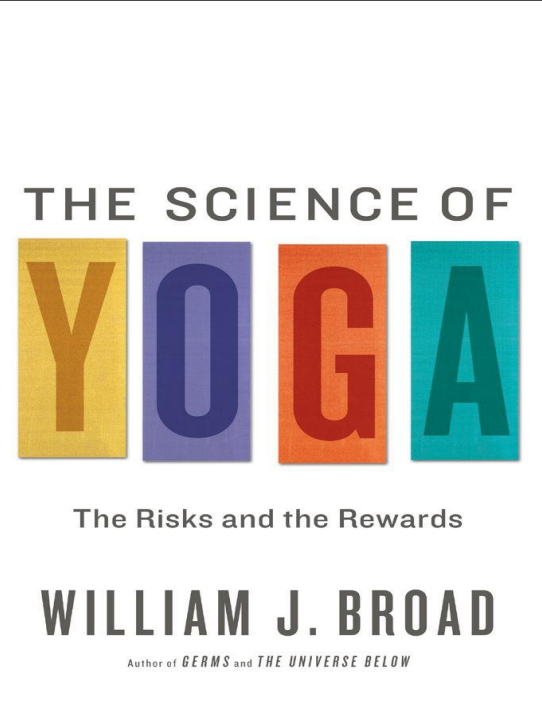 If the idea of getting under the mystical layers of yoga intrigue you, and you like the idea of putting claims to the test and seeing where those tests lead, or may lead, then “The Science of Yoga” is an enjoyable read.